Hey guys! 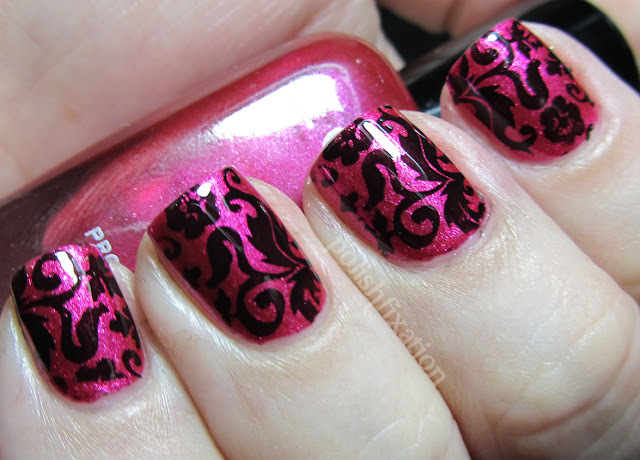 It's time for weekly partner stamping! 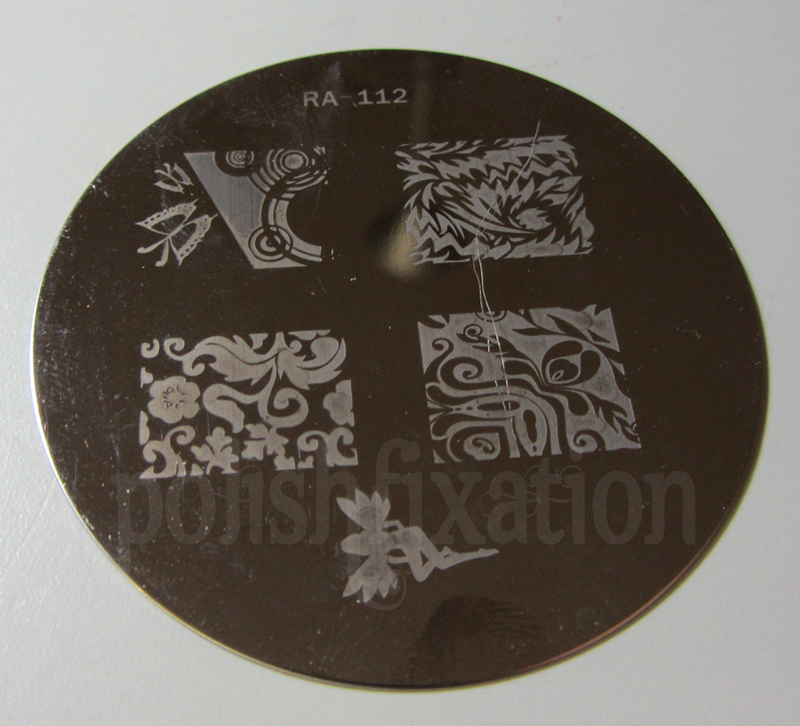 This week, Jamie and I are using plate RA 112 from the Red Angel image plate collection. 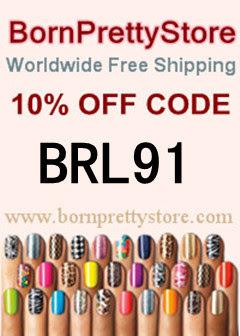 The colors I used are Zoya Izzy and I stamped with Wet N Wild Black Creme. Here is a look at the image plate: (sorry for the stray kitty hair that seems to have landed on the plate prior to pic taking!). This looks so great, the color combo is amazing! Gorgeous job! 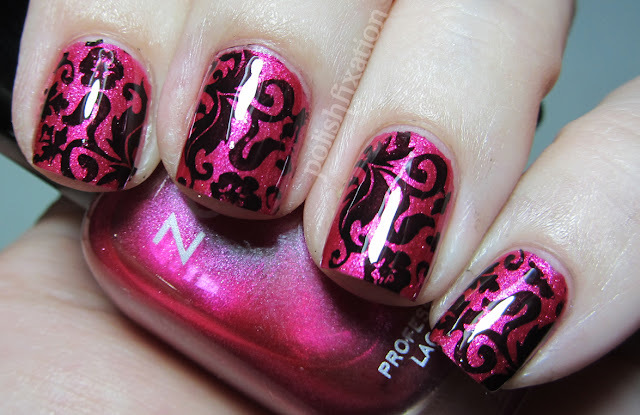 I love the color combo, I need to take stamping lessons from you! So pretty! I looooove black stamping over a pretty glitter. Looks great! It looks very neat and chique! It looks good on you. Oops, I failed. Totally forgot to blog this week! I've been busy!